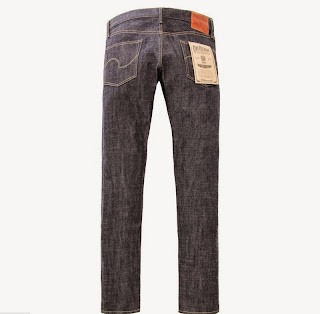 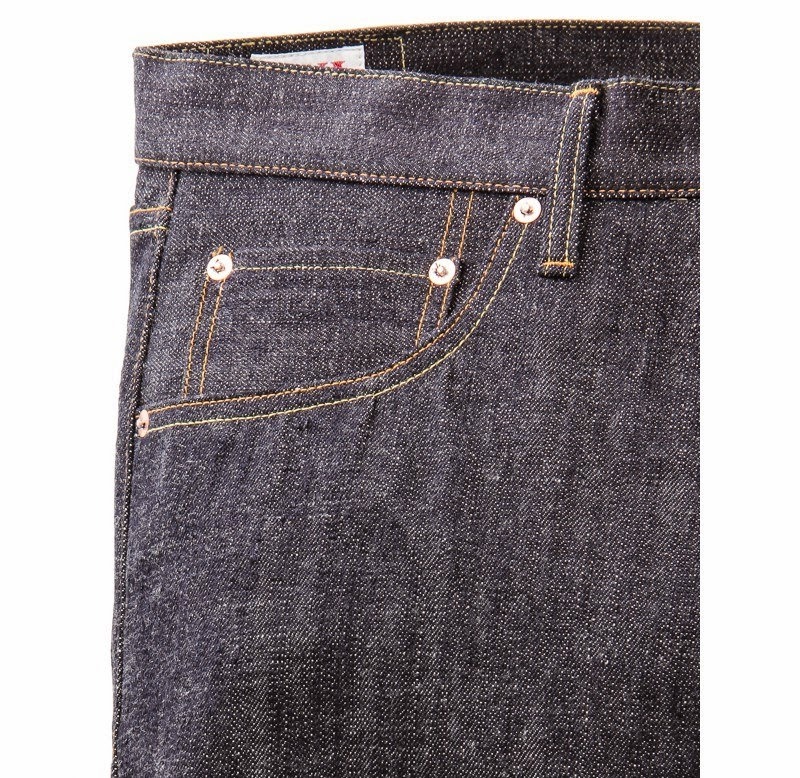 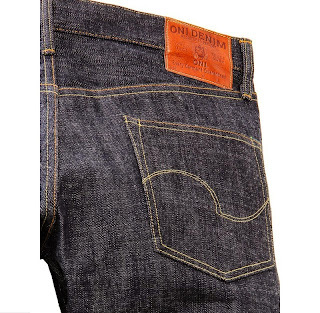 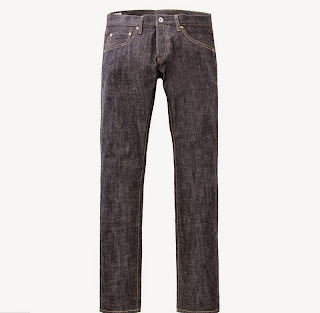 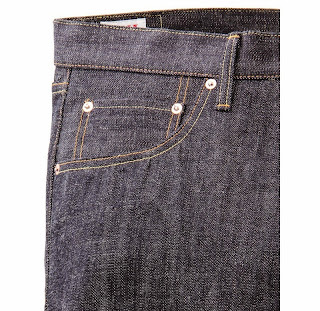 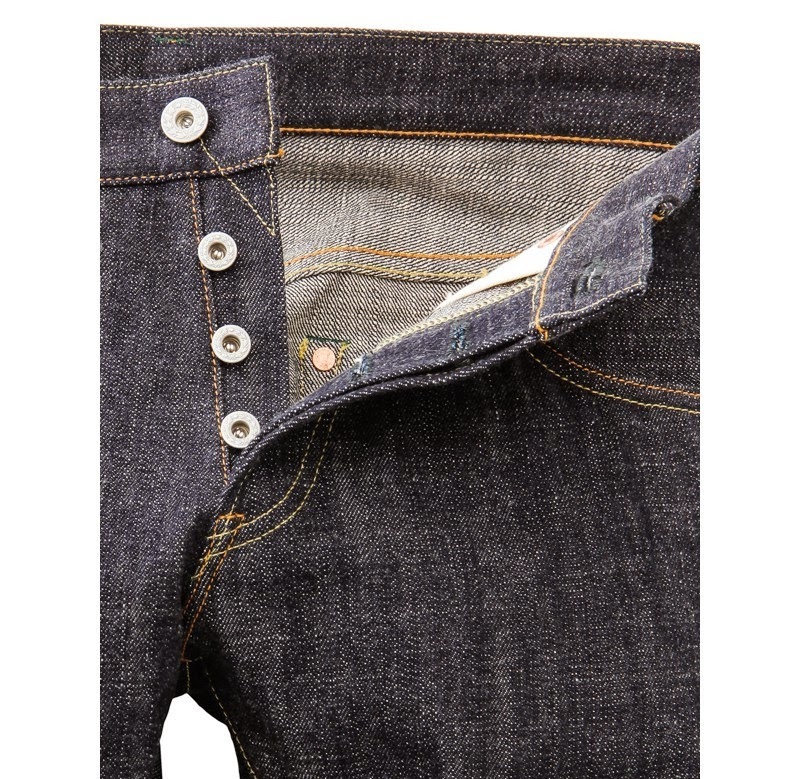 Oni Denim's standard 14 oz selvedge denim. 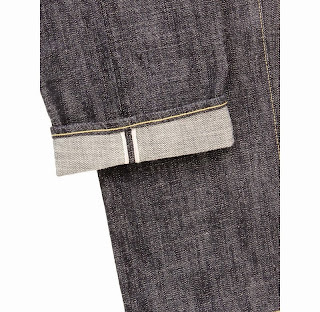 The waist and thigh areas are a little loose then tapers down to the hem. 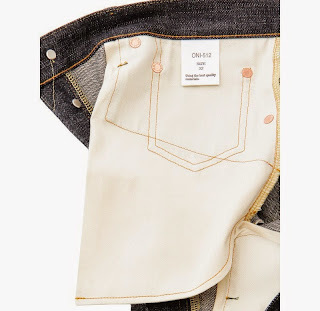 Oni Denim's unique fabrics have been woven in a vintage loom by loosening the warp with utmost limit.Distinctive rough feeling and irregularities are enough to be seen even by its appearance alone, but this pair makes you want to feel them directly with your bare hands.